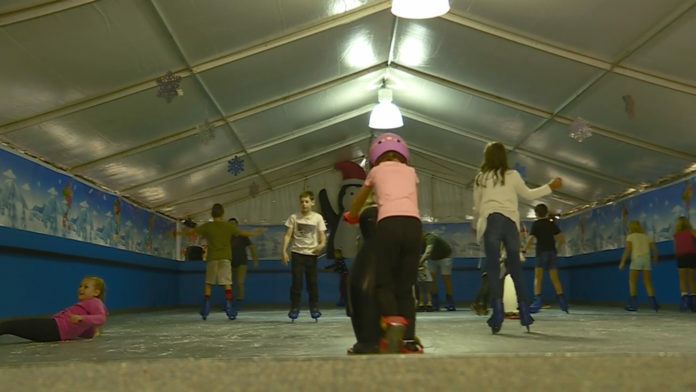 Winter has come early on the Far North Coast with an ice skating rink setting up in Ballina. Hosted by the Cherry Street Sports Club, the rink is back by popular demand. Giving families the chance to have some frosty fun during the Easter school holidays. The rink will be open until April 28.